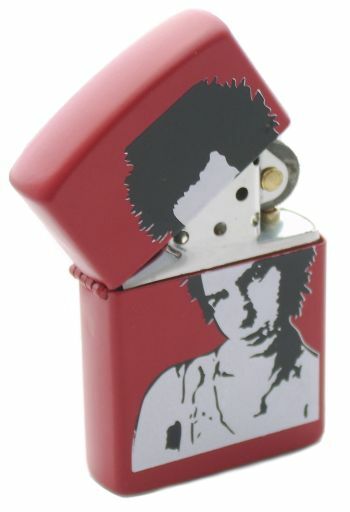 High quality lighter with metal casing and solid mechanism. Refillable with standard lighter fluid. Quality printed image with ink direct onto casing - both durable and vivid. windproof oil lighter. Durable image printed direct onto the steel casing. Refillable with standard lighter fuel. Each comes individually packaged in wrapping. Approx 53 x 36 x 11mm - Standard size.